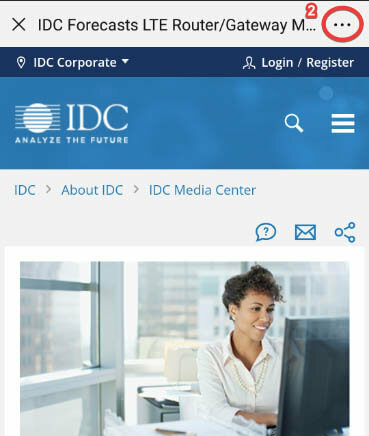 IDC has over 1,100 analysts recognized worldwide as industry experts with a proven ability to serve as strategic partners, offering critical insight and knowledge that help organizations grow their global business initiatives. 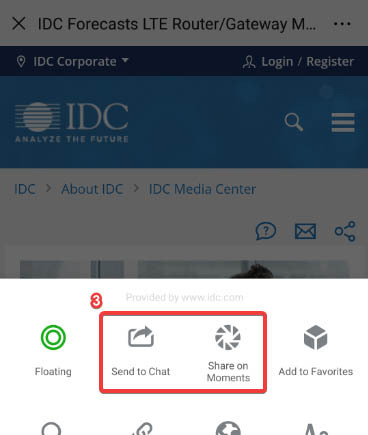 Easily find an IDC analyst by using the search interface below. Sorry, there are no analysts with specified criteria.